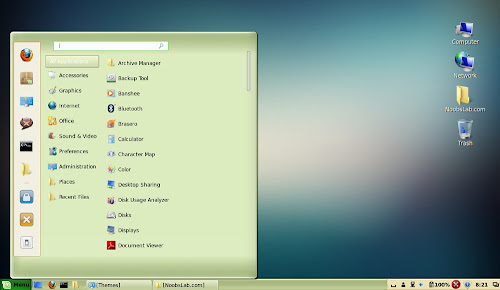 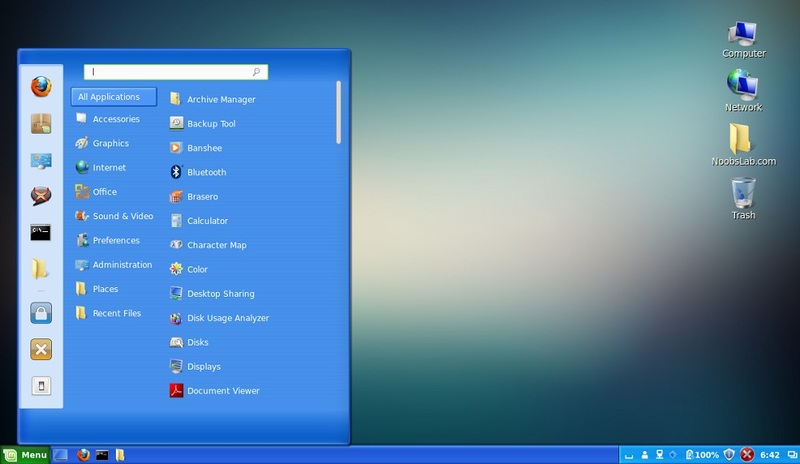 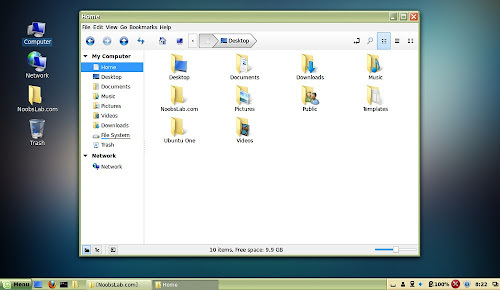 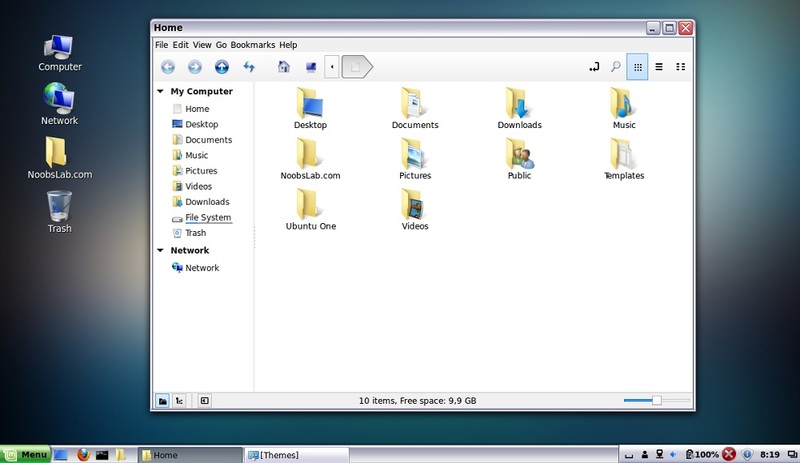 Win Xp theme give a similar look to Linux desktop, this theme is available for GTK and Cinnamon. The aim of this theme to provide similar interface who just moved from Windows or want to move from Windows. 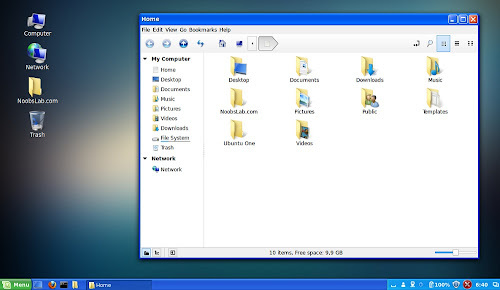 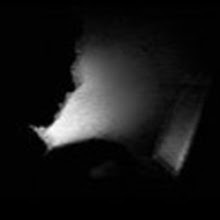 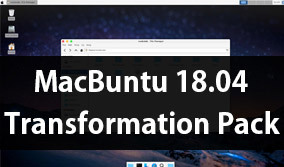 Cinnamon version is made available by gmc85 and Gtk version is by BrahimSaleem. 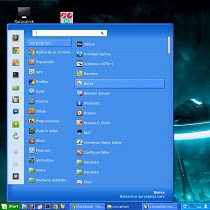 Previously I shared Windows 7/8 themes + icons take a look here. You can use Unity Tweak Tool, Gnome-tweak-tool or Ubuntu-Tweak to change themes. Win-icons used in screenshots.